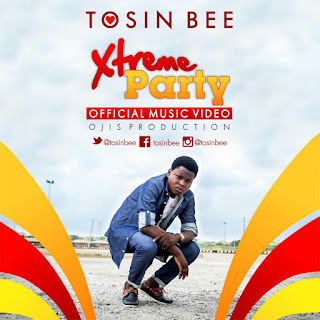 He drops EXTREME PARTY, a heavily afrocentric tune that is in a class of its own. The heavy Fuji feel gives it that extreme feel that justifies its moniker and hey, its a great praise song! The second track, MOMOPEWA is a releoaded version of a previously released worship single. The two songs show the two sides of Praise and worship of this gospeller. Download this two great songs and start your year. You can switch up the praise tempo with EXTREME PARTY and make your worship of God mellow with MOMOPEWA….